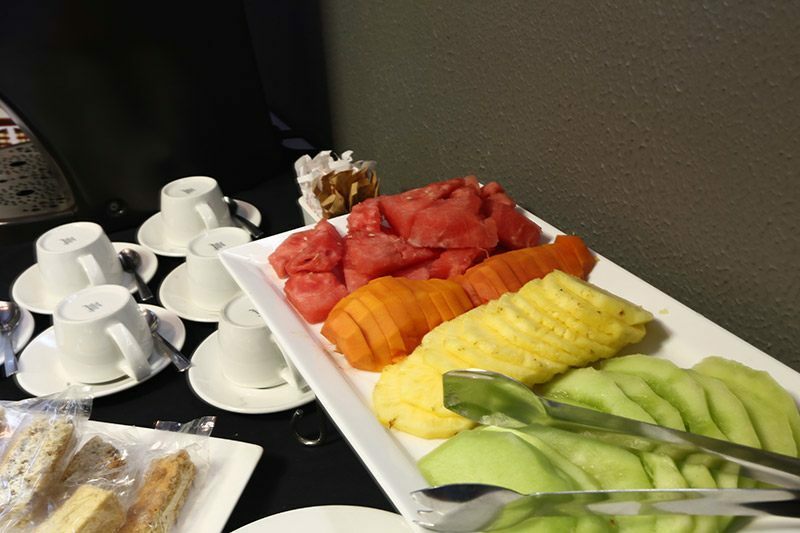 Pretoria is the administrative capital of South Africa, so finding the ideal venue for business events and meetings should not be a challenge. 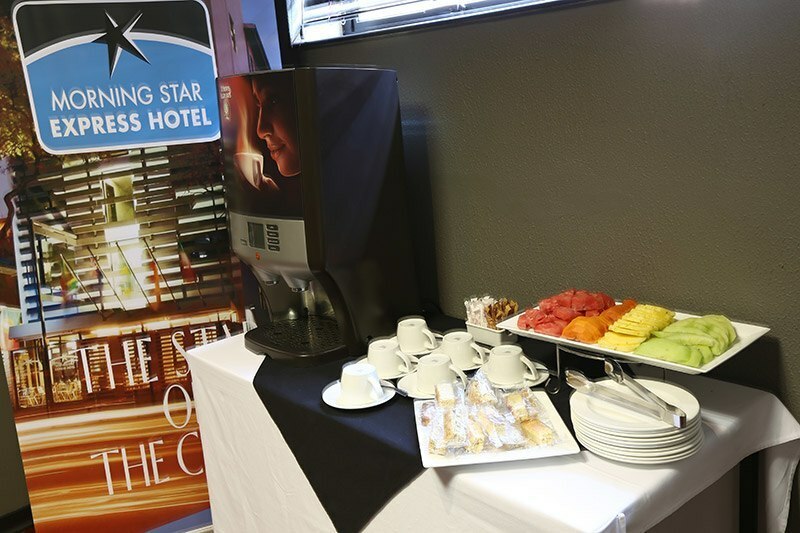 Morning Star Express Hotel in Pretoria has two fully equipped conference venues that can host up to 100 delegates each. Both conference venues are professionally set up and provide everything needed for various business events, including business meetings, team building events, seminars, and conferences. Our aim is to provide you with the utmost convenience. 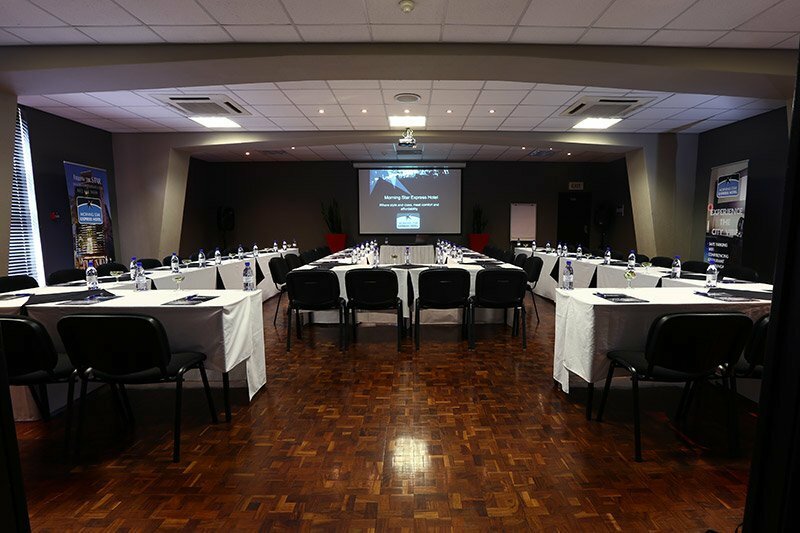 Therefore, we offer corporates with a high quality and practical conference experience suitable to any business budget. We will help you set up a conference venue for your event so that you can plan a successful business event. 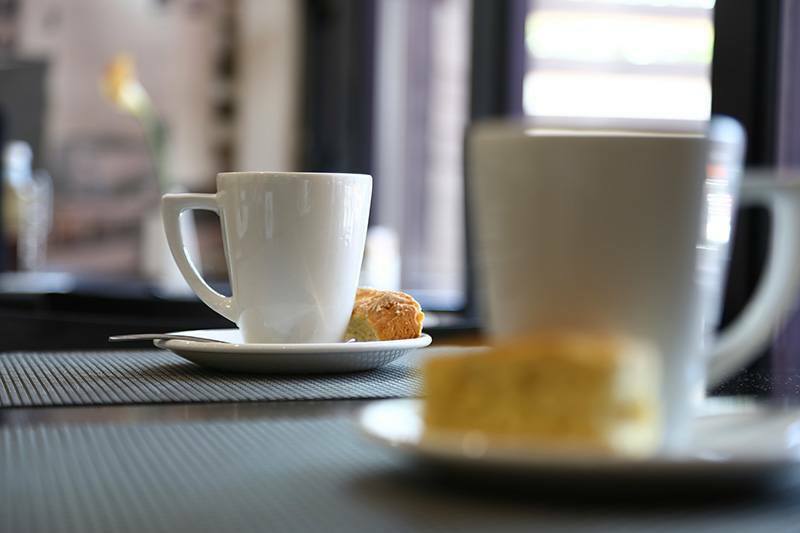 Why should you choose one of our conference venues for your event? Easy access to all major routes and landmarks in Pretoria. A Gautrain bus stop located right in front of the hotel, allowing you to make use of Gauteng’s fast and state-of-the-art rail network.